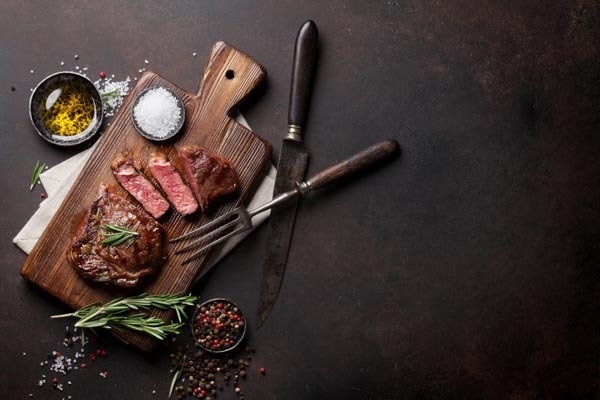 The Butcher’s Mistress Rangiora has been labelled beautiful and sophisticated, not the typical words you would associate with your local butcher. With twelve years in the industry, Halena Hitchcock recognises the importance of health and wellbeing in creating quality tasting meat, sourcing off the hoof and from local farms throughout North Canterbury. Traceability is important to Halena, who ensures the animal has come from a top local farm and been well cared for. It’s been said you can taste the love in a meal; it’s also amazing what attitude can add to product and reputation. On offer is a wide range of locally sourced meats – lamb, hogget and beef and old-fashioned dry cured bacon, free farmed pork, South Island venison, which features in their spectacular salami, not to mention the array of high-quality gourmet sausages, which is where the Butcher’s Mistress excels. Wild game and home kill services are available too. Halena and her team can guide you through the cuts and small goods that will best cater for your needs or next special occasion; the team is very passionate about sourcing what the customer is after. 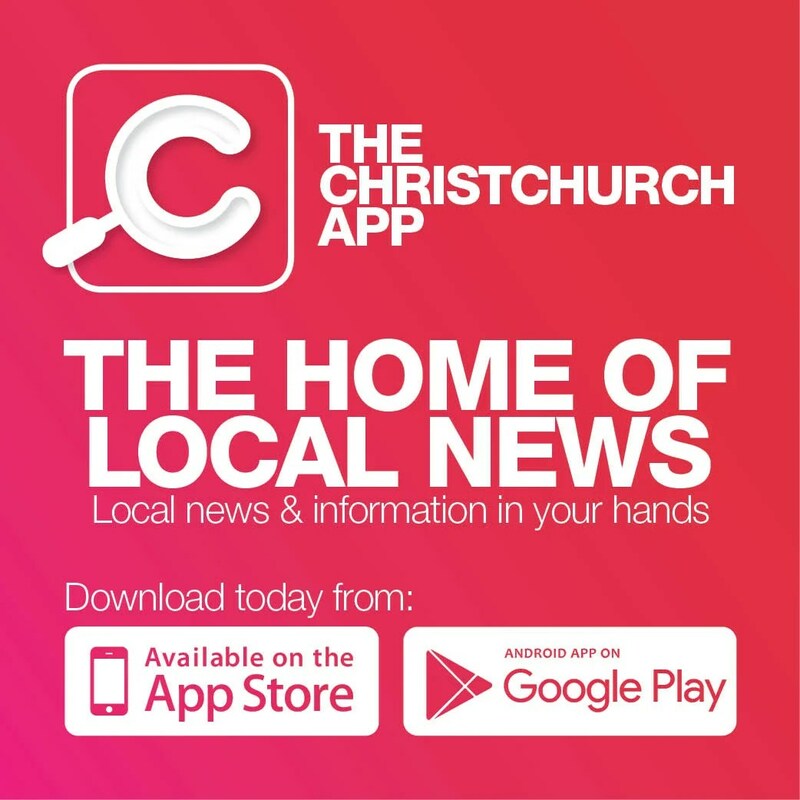 The Butcher’s Mistress is located at 84 High Street, Rangiora, phone 03 313 7191. Follow on Facebook to keep up to date with specials and offers.